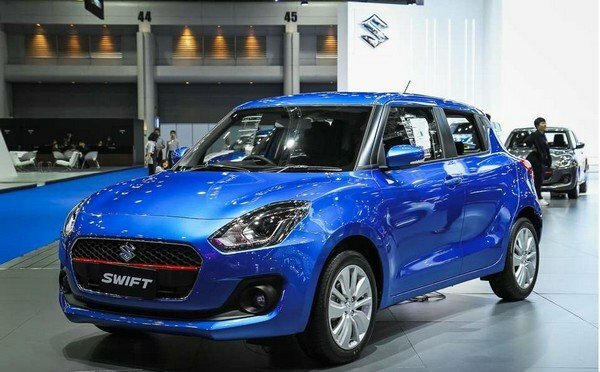 In order to help Filipino car buyers keep up with latest Suzuki Swift price in the Philippines, Philkotse.com provides regularly updated Suzuki Swift price list as follows. Please note that these are prices listed in some showrooms and should serve as reference only. For more accurate pricing information, please refer to the Suzuki Swift for sale section. 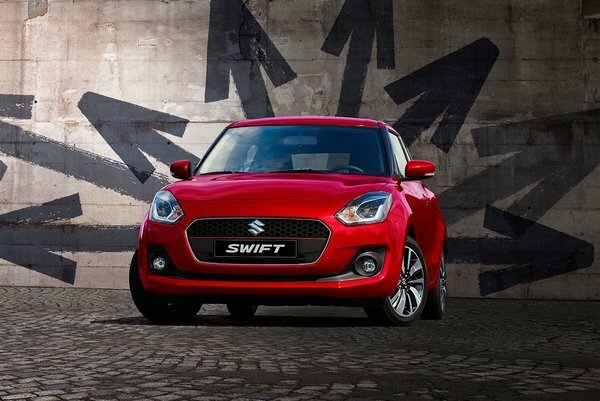 Suzuki Swift is not only known in the Philippine motoring market for its powerful engine but also for its sporty style. 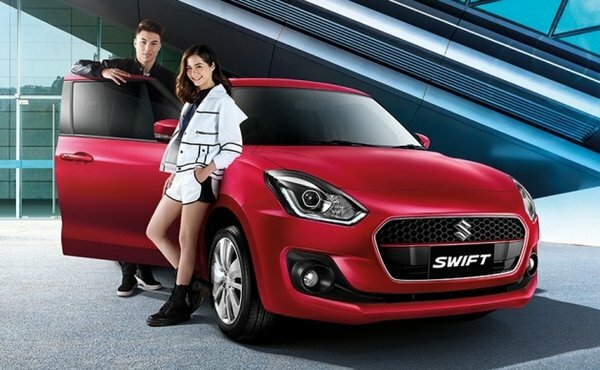 According to the latest car news, the all-new Suzuki Swift as finally been rolled out in the Philippines, giving a nice surprise to local car enthusiasts when it comes to its price tag. The newly-launched Swift is said to own a look beautifully mixed between elegance and sporty and feature a high-quality cabin. Regarding the car's overall dimension, it is also claimed to be lower and wider than its predecessor. Although initially reported to be available at P763,000, the official Suzuki Swift price came slightly cheaper at P755,000. This is the price tag for the base variant. 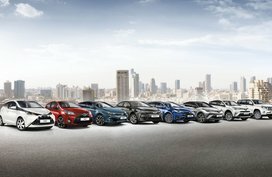 The all-new model is offered in 3 variants. Full details of the Swift price list is also provided in the following parts of this article. 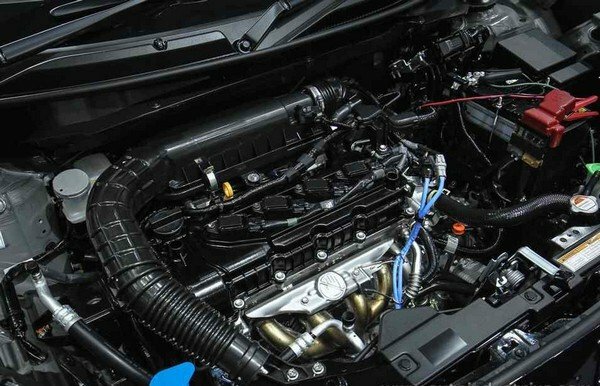 Speaking of the engine, the 2018 Swift is powered by a 1.2L gasoline engine which produces 82hp and 113Nm of torque connected to either a 5-speed manual gearbox or a CVT. 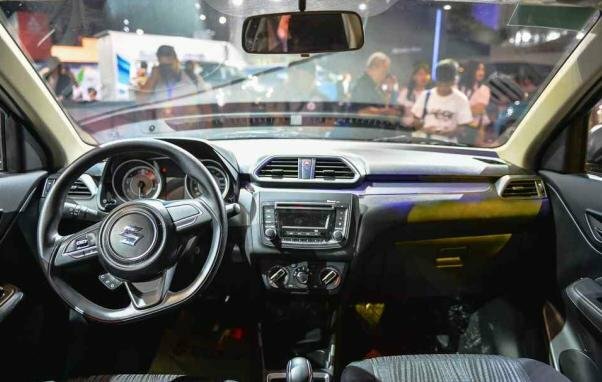 As earlier mentioned, the hatchback's spacious interior comes featured with nice equipment, including a premium steering wheel, fabric seats and a fresh sizeable touchscreen exclusively offered for range-topping models. Being a subcompact hatchback, it goes without saying that the perfect mélange of weight and power makes the new Swift a very agile, very nimble city car and even beyond that. In addition, a classy yet still elegant appearance also draws our attention, especially, a set of 16-in alloy wheels with bigger spokes. 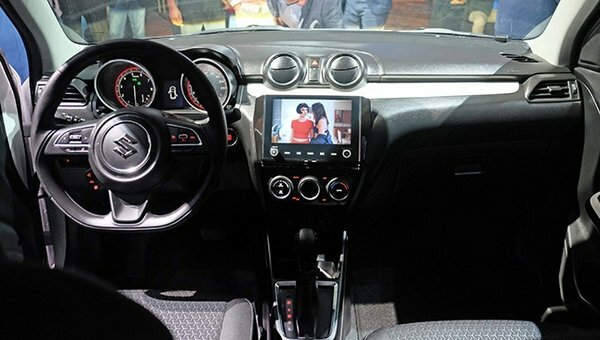 On the inside, the hatch will keep you and your family entertained during long ride by a sizeable touchscreen multimedia head unit compatible with navigation and many other state-of-the-art techs. While the predecessor is available in two variants: 1.2L AT and 1.2L MT, the all-new Suzuki Swift 2019 offers customers with 3 variant options: the GL MT, GL CVT and GLX CVT. The new Suzuki Swift price range starts at P755,000 for the base model and tops at P899,000 for the top-spec unit. Considering what it has to offer, we believe the slight increase in its price is totally worth it. 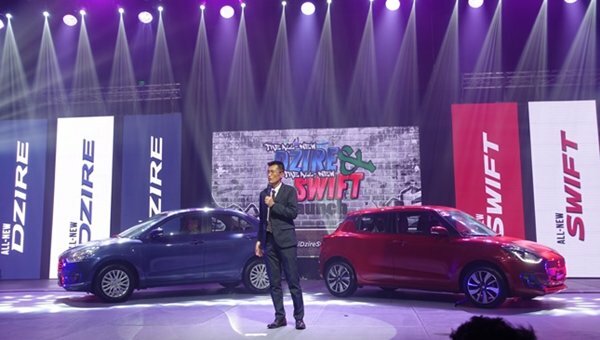 The base variant of the Suzuki Swift can be had at P755,000, which means an amount of almost P100,000 more expensive than the base variant of the outgoing model. However, even with this new price tag, the Suzuki Swift GL MT can still be listed among most affordable brand new cars in the Philippines. In the new Swift lineup, the mid-range GL CVT is priced at P799,000. Compared to the top-of-the-line 1.2 AT Swift of the predecessor, the Suzuki Swift GL CVT comes in with a higher price tag, bearing a rise of over P90,000. Considering what this hot hatch has to offer, the Swift GL CVT is very worthy of note at its price point. 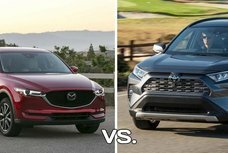 The top-of-the-line GLX is said to differentiate itself from other rivals in the segment thanks to a set of high-quality equipment for the interior. 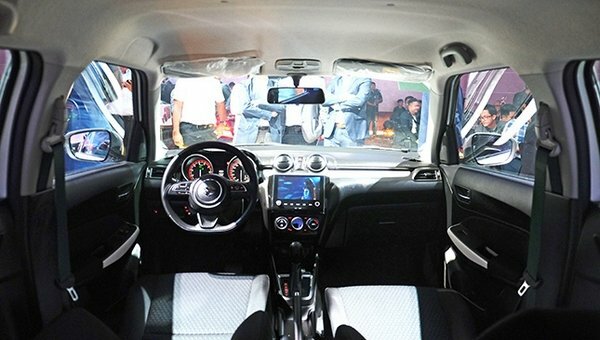 With the premium updates given to its cabin, it is understandable that the all-new Suzuki Swift price is now P899,000. 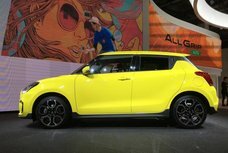 This special sedan sibling of the Swift has been officially launched at MIAS 2018 with an all-new generation. 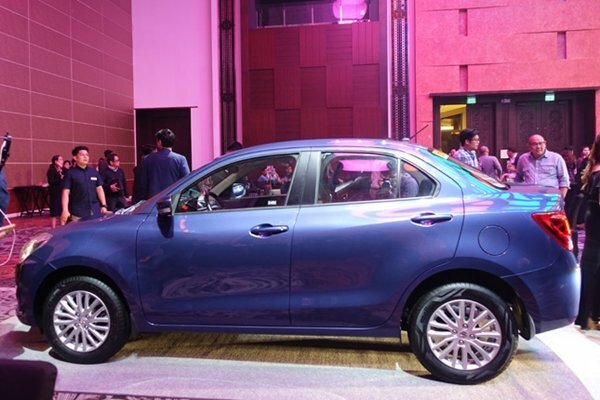 Unlike its outgoing model, the next-gen Dzire is said to receive a more striking appearance but still retains main features. 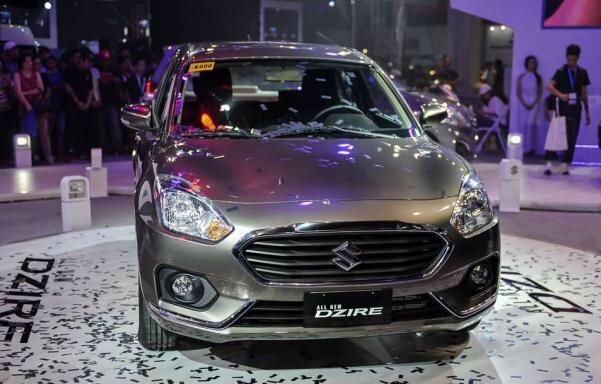 The official price range of the all-new Dzire is not over P700,000, just like what has been previously hinted by the Japanese carmaker. In particular, while the entry-level Suzuki Dzire price is P638,000, its higher-end counterpart GL+ can be had at P698,000. 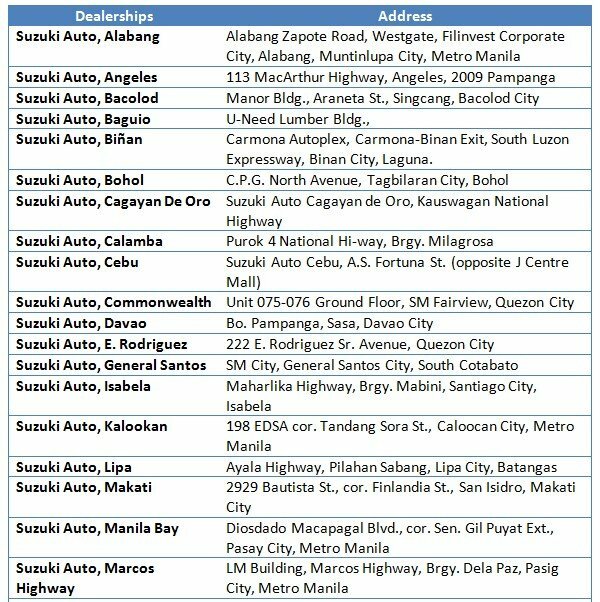 Suzuki PH is expanding to better serve you with a dense network of dealerships across the Philippines. 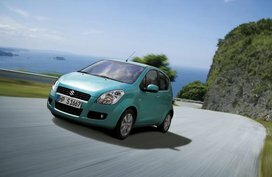 Search for the nearest dealer to you and drive home your very own Suzuki vehicle. 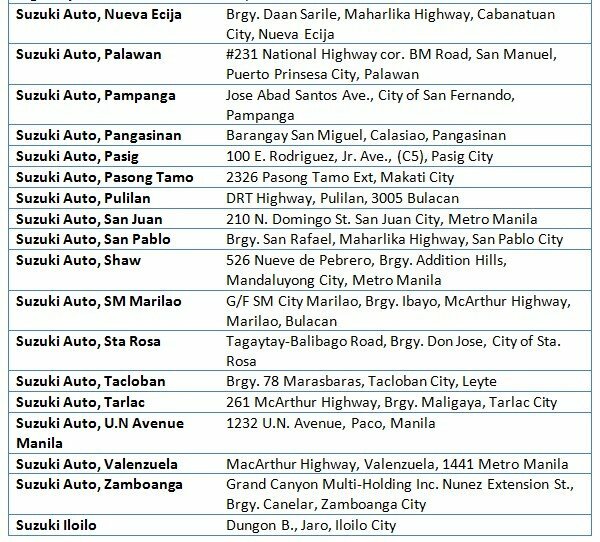 Below is the list of Suzuki dealerships in the Philippines accompanied with address details. As many might already know, Suzuki Philippines Inc. (SPI) is an integrated motorcycle and automotive corporation in our country. 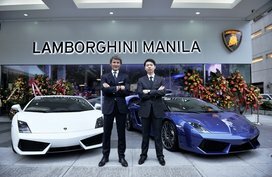 It was born by the combination of Suzuki Motor Corporation Japan and Rufino D. Antonio Associates Inc. (ADAI) which was initially known as an importer of Japanese appliances and motorcycles. 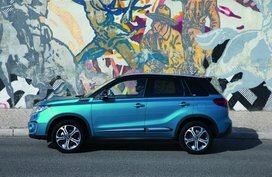 SUVs of Suzuki lineup including the Vitara, Jimny and Samurai have become the most popular SUV models for car lovers in the Philippines. Meanwhile, it is also considered as one of the top motorcycle manufacturers in the local market with favorite small-sized vehicles such as the Alto 800, Jimny, Swift, DZire, Celerio, Vitara, Grand Vitara, Ertiga, and the APV.